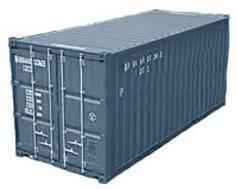 General purpose container 20' is designed for container transport of general cargo; with minor modifications, it may be used to ship bulk loads, either loose or liquid. Liquid loads may be transported in "flexitanks" which prove more cost-effective compared with tank-type containers. Container 20'DV capacity amounts to ca. 32.96 CBM. Transport in containers applies to sea and land forwarding. 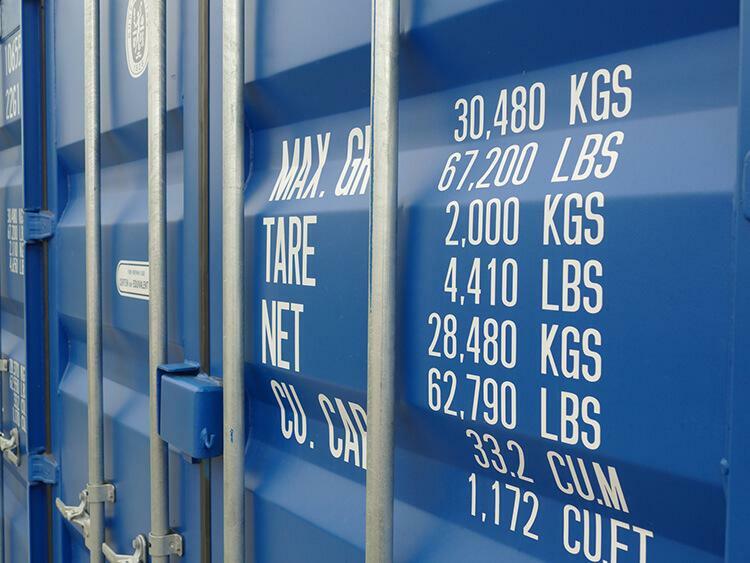 Shown below are detailed dimensions of containers we use in our operations.